4 QUESTIONS WHEN REBRANDING. This mantra can help you evaluate new approaches to your business identity. 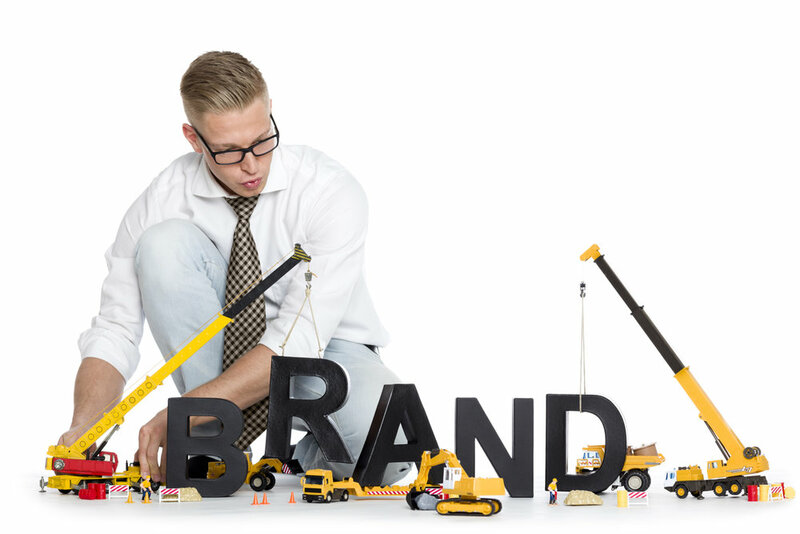 6 SIGNS OF AN AILING BRAND. Be on the lookout for these symptoms of decline. BRAND AID: QUICK IDEAS YOU CAN USE THIS WEEK. Channel your inner MacGyver with this toolkit of 13 brand hacks. 5 Cs OF A GREAT LANDING PAGE. Use these basics to click with customers (and vice versa). HOW VIDEO CAN MAXIMIZE YOUR MARKETING ROI. The revolution might not be televised, but it's already on YouTube. Get on the winning side. 6 BENCHMARKS FOR PERFECT POSTS. Length guidelines that optimize your social media posts. EASY WAYS TO KEEP YOUR WEBSITE CURRENT. 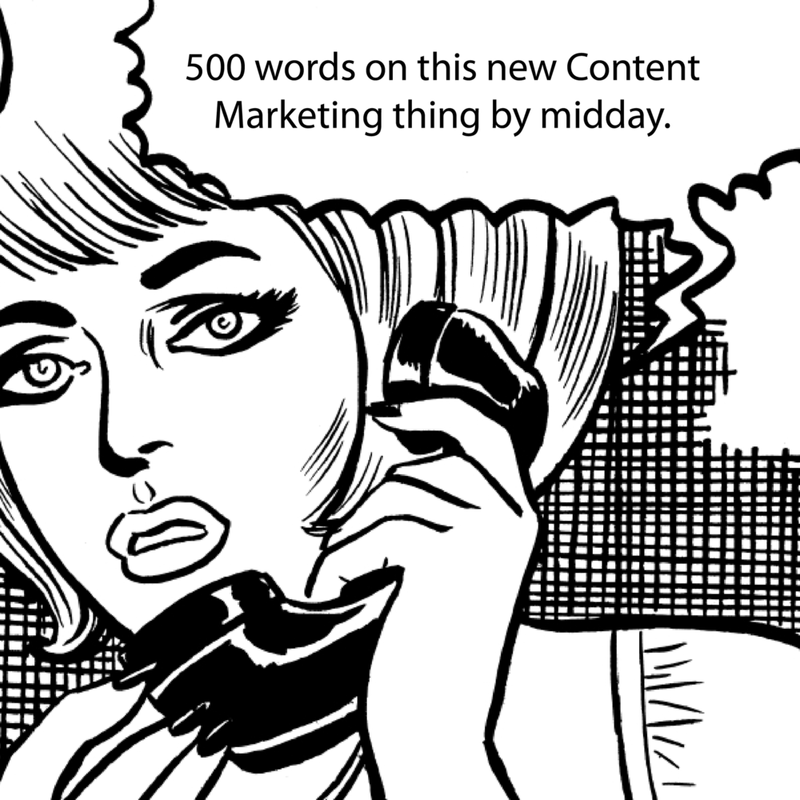 Adding fresh content is simpler than you think. 5 FEATURES OF A MOBILE FRIENDLY SITE. Simple principles that help you tap into the vast market of mobile users. BEST BRAND POSITIONS FOR BANKS AND CREDIT UNIONS. Fifteen proven themes that help customers see you at your best. 4 WAYS TO REFRESH A RESORT BLOG. What to do if you're tired of writing endlessly about weather and trail conditions. BEST PRACTICES FOR UTILITY BRANDING. Real-world lessons on how unlovable monopolies can become respected brands.